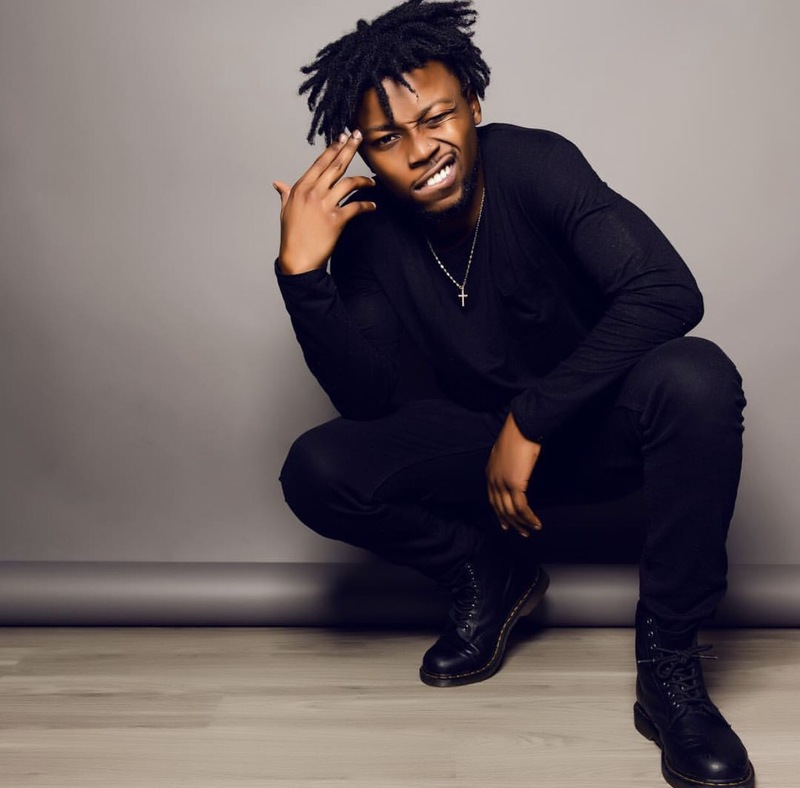 Houston Native, Orlando transient, Marcellus Juvann dropped a new visual late last night and we are here for it! “The Great Escape”, “Comotose” rapper effortlessly delivers his vernacular over a boom bap beat. “Close Call” is a story that many of us all have been through. We all have dodge that bullet of a bad relationship and the times you knew you should leave, but you stay, and eventually when it ends you realize you were better off. Thank you Marcellus Juvann, several people needed this today! Next Post WK: GOLDLINK “At What Cost “Tour COMING TO ORLANDO!!! !